At Lesielle, we are debuting our online store! And we want to tell you all about it. 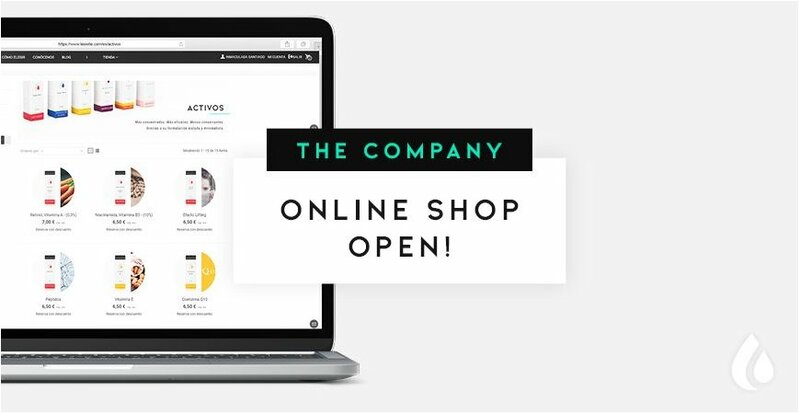 Many people have asked us how to buy our product online and we’ll show you how in this post. Following our success at the Cosmoprof Awards, an international beauty award, where our device received “The best of the best” award (the most important award in cosmetics across the world) by an international jury of 13 experts in the beauty industry, international interest in our products has spread like wildfire. It has grown so much that we have decided to equip our online store with a reservation system. And you might be wondering, what is a reservation system? Like we said before, our products will be distributed in October. However, we’ve received so many requests, that we’ve opened our online store with exclusive discounts on our products. Why? The answer is simple: we want to reward our clients for all the support and interest they give to Lesielle, as well as for the time they’re waiting. This means that if you order our products now, you’ll benefit from a significant discount on the actual price of the products. Does this mean that our products are going to be more expensive in the future? No, in fact, one of our main goals is to make affordable and adaptive skin care (we want everyone to enjoy it). It just means that now, the prices are even lower! But most importantly, what exactly do these reservations get you and how do you make them? 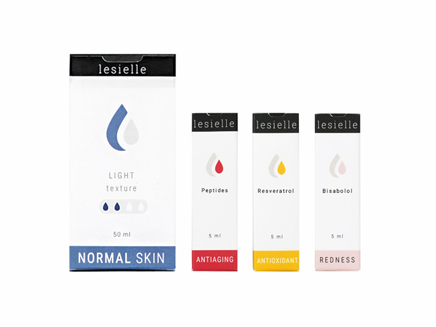 This pack includes 1 base and your choice of 3 active ingredients in addition to a Lesielle device. This is the more affordable option and includes a treatment. 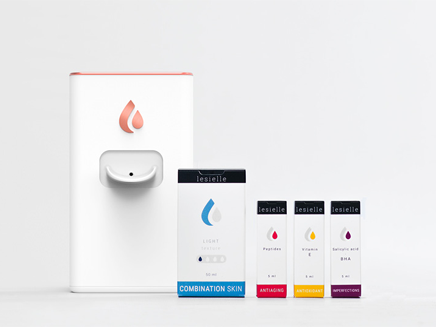 This pack includes 3 bases and your choice of 10 active ingredients in addition to a Lesielle device. If you want a more complete treatment that allows you to change bases and actives, this is the perfect set for you. As soon as you make your reservation, we’ll contact you to help you choose your favorite bases and active ingredients. 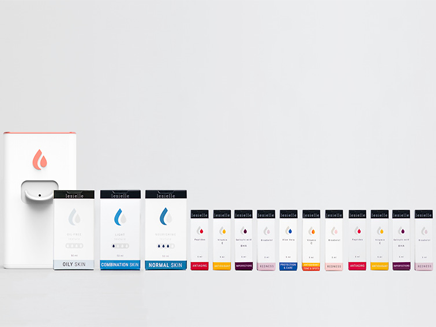 Remember that our bases are also available in the natural line and the SPF factor line, and that our active ingredients are classified by colors and the effect that you get from using them. If you don’t know what pack to choose or what your ideal treatment is, don’t worry, reach us out and we will advise you personally. What are you waiting for to try the new skin care that everyone is talking about?